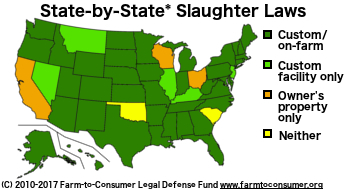 Herdshare programs in Michigan are able to continue without fear of state interference thanks to the tireless effort of a workgroup formed in 2007. The Michigan Department of Agriculture and Rural Development (MDARD) has adopted a policy officially recognizing herdshares in Michigan and letting them operate unregulated. 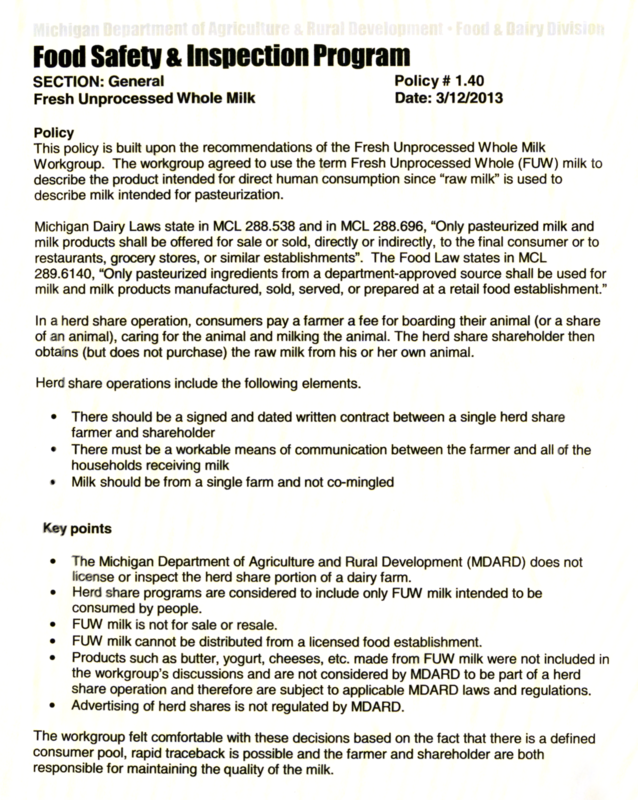 MDARD issued the document (Policy # 1.40) on March 12, 2013 – a key point in the department’s new policy states that MDARD “does not license or inspect the herd share portion of a dairy farm.” The policy follows the recommendations of the Michigan Fresh Unprocessed Whole Milk Workgroup (the “Workgroup”). 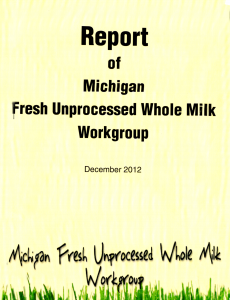 In December 2012, the Workgroup released a summary of its six years of work, entitled Report of Michigan Fresh Unprocessed Whole Milk Workgroup. MDARD adopted the recommendations on herdshare operations. The Workgroup chose the terminology, “fresh unprocessed whole milk” to distinguish raw milk intended for direct human consumption from “raw milk” intended for pasteurization. Members of the Workgroup included the deputy director of MDARD’s Food and Dairy Division, faculty members of Michigan University and Michigan State University, a member of the Michigan Milk Producers Association, raw milk consumers and herdshare farmers. 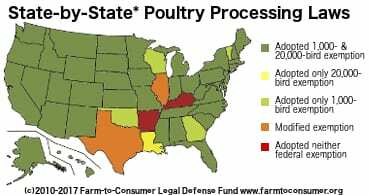 Much of the early work of the group is posted on the website hosted by the Michigan Food and Farming Systems (MIFFS); however, the report goes beyond the sections posted on the website. 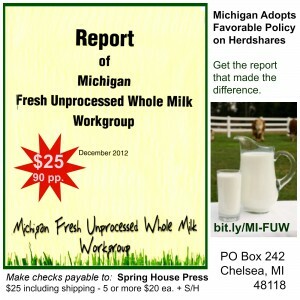 the Michigan Fresh Milk Council (MI-FMC). There was consensus agreement among the Workgroup members on all sections of the report, including its recommendations. The Workgroup focused on the distribution of only raw milk through herdshare arrangements and not other products such as butter, cheese and yogurt. In its policy paper, MDARD indicates that the department did not consider products other than raw milk to be “part of a herd share operation” and that those products would be subject to applicable MDARD laws and regulations – meaning no dairy products other than raw cheese aged at least 60 days can legally be sold or distributed in the state. The Workgroup’s central recommendation was that “herd share programs not be regulated and that legislation is not needed to implement these recommendations.” The MDARD adoption of this recommendation was the culmination of six years of work. The Workgroup report is a significant development in the acceptance of the right to sell and consume by “mainstream” society. Earlier this year, the National Farmers Union passed a resolution supporting the sale of raw milk. Fifteen to twenty bills were introduced in the state legislatures this session that would either expand or legalize the sale of raw milk. The outliers these days aren’t raw milk supporters but rather those agencies like FDA, the Minnesota Department of Agriculture and the Wisconsin Department of Agriculture, Trade and Consumer Protection (DATCP) that refuse to accept freedom of choice. Congratulations to Dr. Ted Beals, Peggy Beals, Joe Scrimger, Roseanne Ponkowski, Sue Esser and the others who participated in the Workgroup. 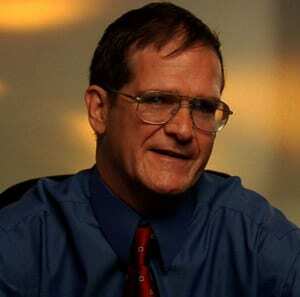 It’s worthwhile to note that the members of the Workgroup received no state funding aside from allowing its employed members to have time to take part in the meetings; otherwise, each member essentially donated their time to the effort. 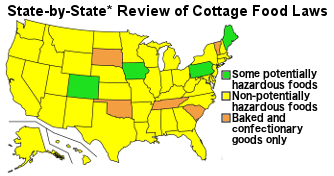 The Report from the Michigan workgroup is a comprehensive, objective and easily accessible reference document. It will be valuable for anyone seeking clear and factual information about the properties of milk.